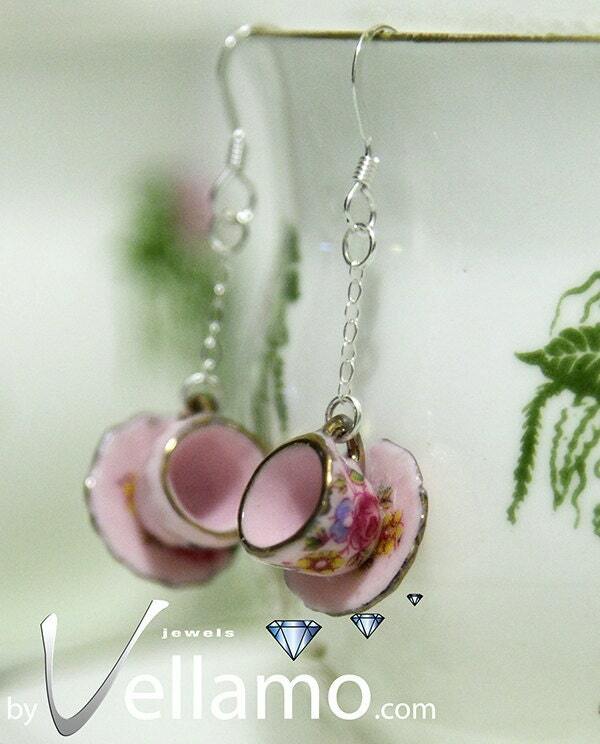 byvellamo Jewelry: Valentine special, Tea, Anyone? Special Valentine offer for all my Etsy items: FREE worldwide shipping until Feb 14th! Use the code VALENTINE before checking out via Paypal. I ship using First class International air mail, which delivers items within about 7 working days. Check out my Valentine's Day collection, "Tea, anyone? ", designed and handmade in Finland using Sterling silver and delicate miniature porcelain teacups, teapots.